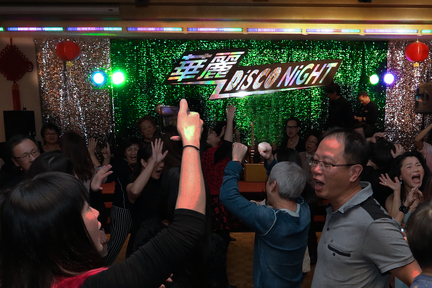 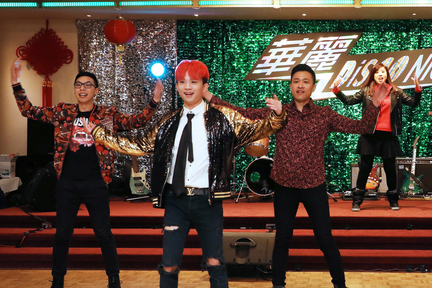 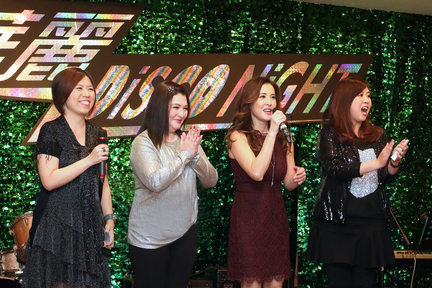 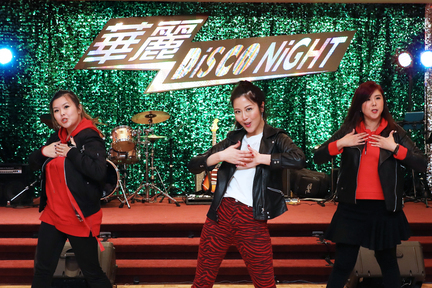 Nothing can stop the dancing passion of guests who attended the "Glamorous Disco Night Gala Dinner 2019" on Tuesday night! 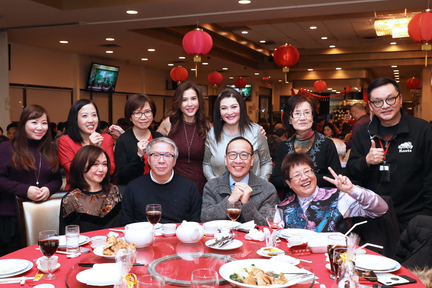 Although there was a snowfall warning issued on that day, over 400 guests showed up the Gala on time. 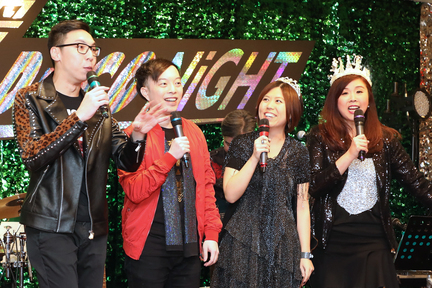 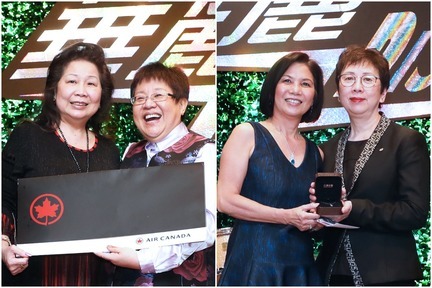 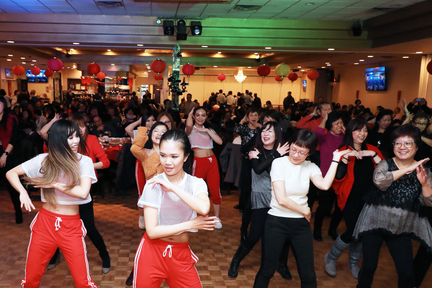 It was an unforgettable night of dance, music, game, lucky draw, food, and of course spectacular performances presented by Fairchild Radio DJs. 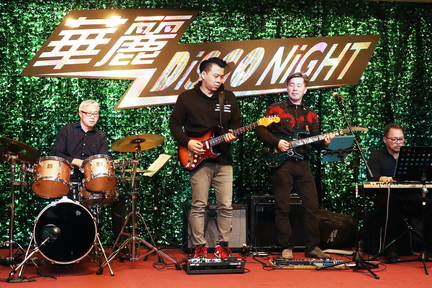 華麗 Disco Night - 食飯跳舞還可以贏機票！還不搶票?